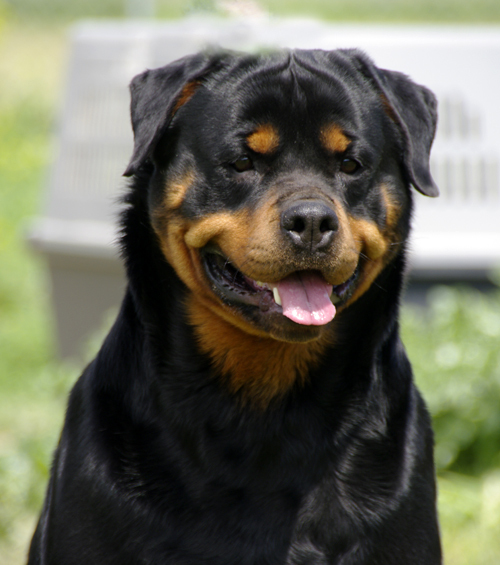 Puppies are expected in May 2016. To book a puppy please already now contact the kennel. 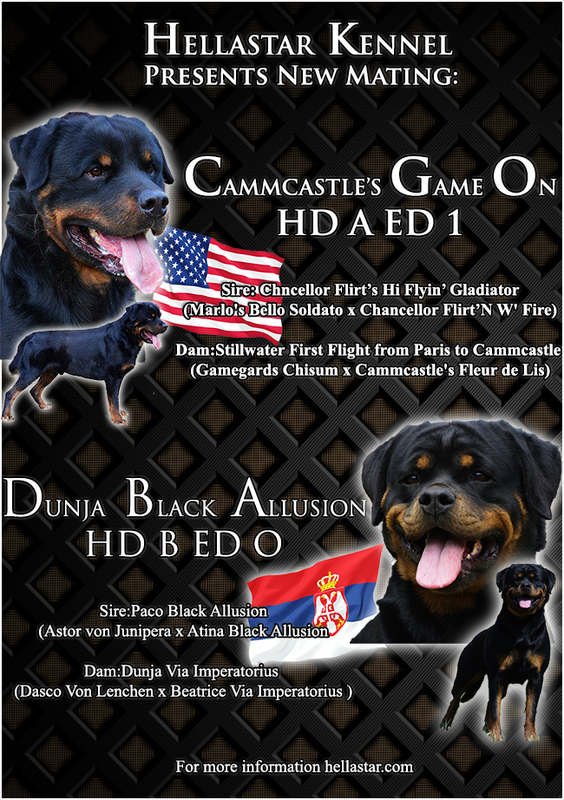 first greek bred ROTTWEILER with this title!! 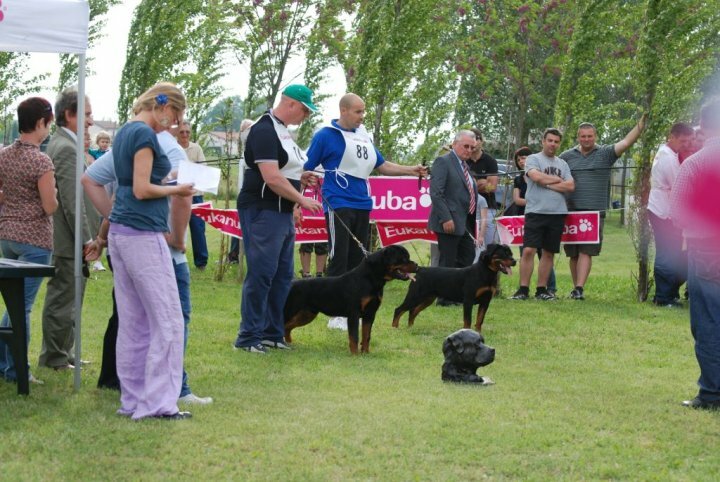 Hellastar Zoe was winner of her category VP 1 Puppy class among 29 females!! Also she was the best puppy in show!!!! Big Congratulations to Zoe and her owners Family Knezevic -Von Hause Milsped Kennel!! 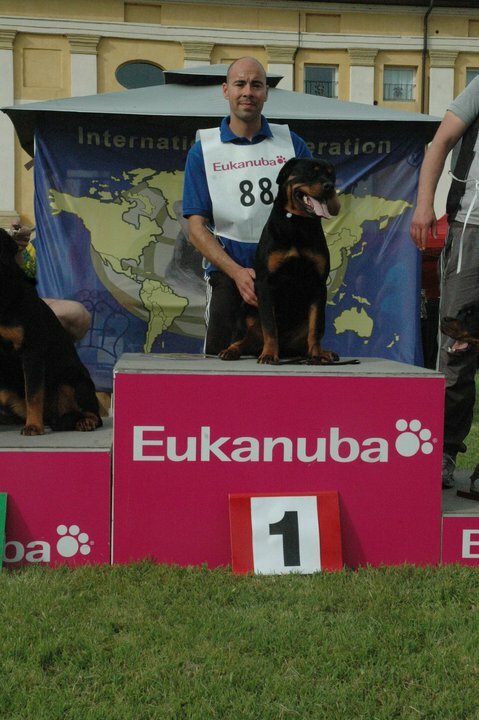 Hellastar Zoe when she wun the title of "Best Puppy in Show"